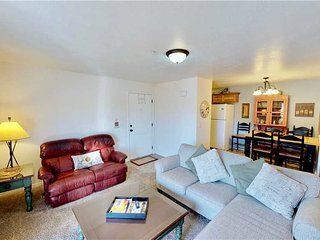 “The unit was beautiful, very clean and spacious.” This condo is in Moab, the gateway to several National Parks. It is the perfect base to visit those. We will definitely book this again when we visit those parks. 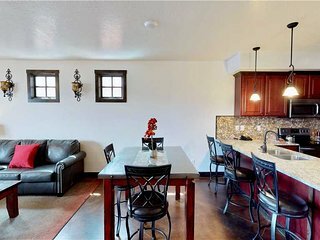 Lovely townhome w/shared seasonal hot tub and pool near downtown Moab! “Mt. bike trip” The condo was very nice. 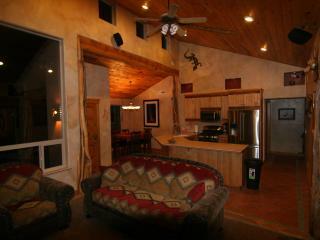 Would love to stay here again before the price increases. 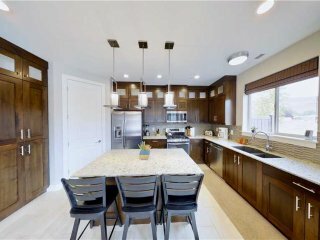 Good location also. 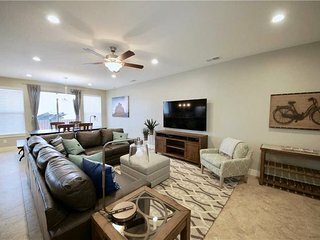 “Quiet neighborhood, well located.” Beautiful place, nice and clean. Microwave didn't work. Wifi was quite flaky and often not working at all. Otherwise excellent and would visit again. 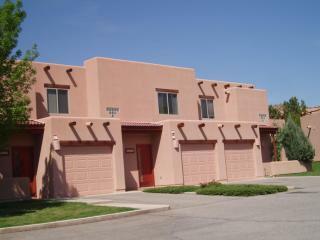 “Red Cliff Condos” The Condo was clean, the amenities were well stock, close to town & quiet. It was a very enjoyable stay. 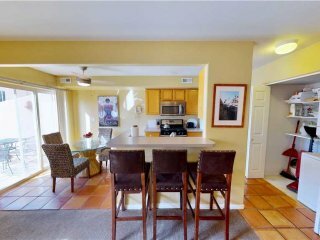 Lovely townhome w/ private hot tub, seasonal pool access, great views - dogs ok! 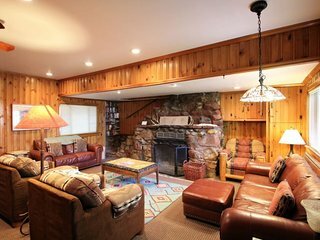 “excellent Moab stay” Perfect place to stay with family and friends. 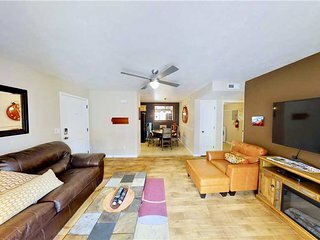 Great common areas, plenty of space. 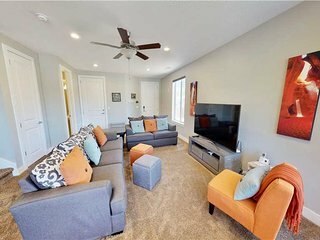 One of the best stocked rentals we've stayed in. 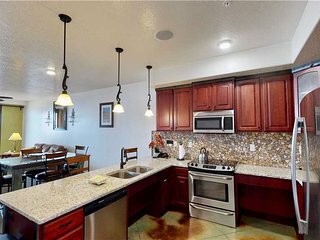 Convenient to Arches and Canyonlands. Looking for a Quality vacation. You’ve found it! “Fabulous” We absolutely loved our stay. 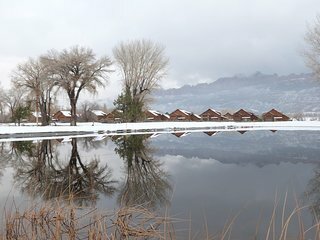 I recommend it to anyone visiting the Moab area. 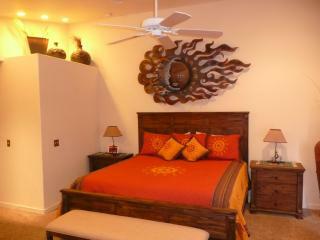 The accommodations were extremely nice and the owners were fabulous to work with. 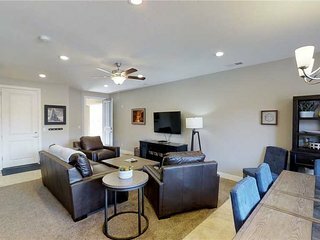 “Moab/Arches hiking” Comfortable, well-appointed condo. We could have used a couple box fans instead of A/C at night. Wish we would have had the chance to use the pool. Booking staff was friendly and helpful. 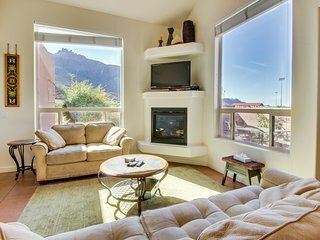 Red rock condo has access to shared pool, basketball, golf, tennis, and more! 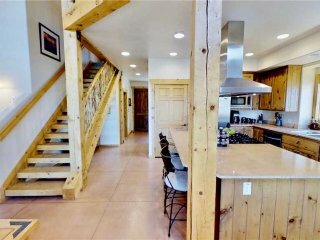 Shared seasonal hot tub & pool, spectacular mountain views! Family Friendly! 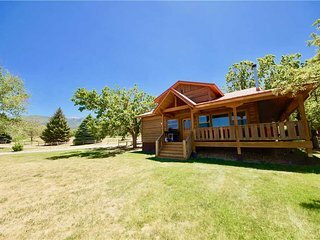 “Everything you need.” Amazing cabin! 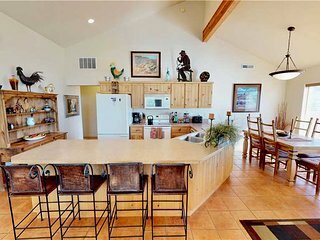 Spectacular views of San Juan Mtns. Deer in the yard every morning. Outside of Moab but easy drive in, about 10 mins. Another 5 to Arches National Park. 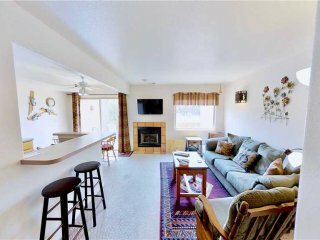 Beautiful mountain views w/ shared seasonal pool and hot tub, dogs okay! 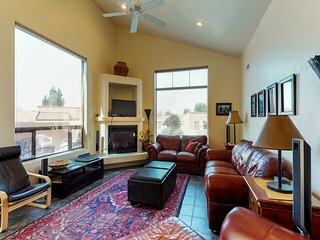 Southwestern escape w/shared tennis, seasonal shared pool & hot tub, & views! 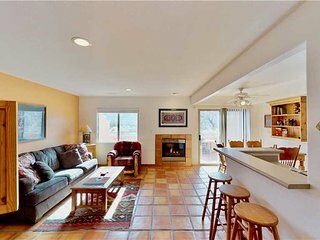 Mountain view home w/ private hot tub & patio - close to golf, trails & more! 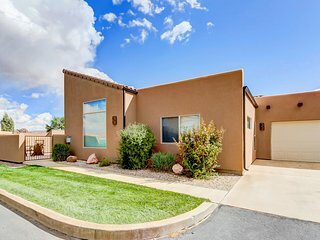 Adobe-style townhome w/private hot tub, shared seasonal pool/hot tub access! 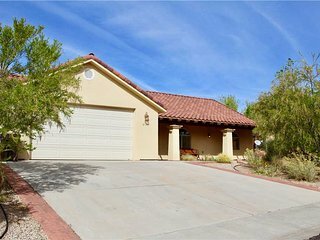 Coyote Run 3BR/3.5BA House / LOCATION!! 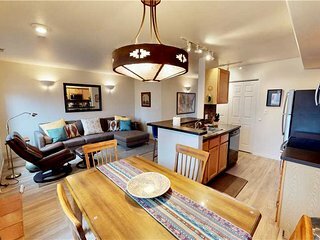 Contemporary condo w/shared pool, hot tub, near parks & downtown Moab! 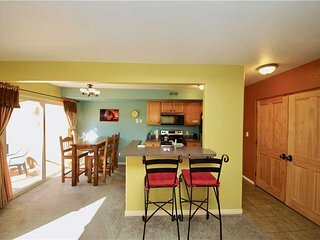 “Wonderful Stay” A short drive from Moab this condo worked extremely well for two retired couples from Canada. Spacious and well equipped including a good selection of condiments and spices we easily prepared our dinners and made good use of the BBQ. 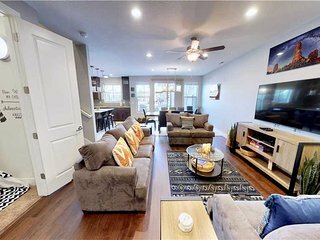 Dog-friendly townhome w/private hot tub, park access, & seasonal shared pool! 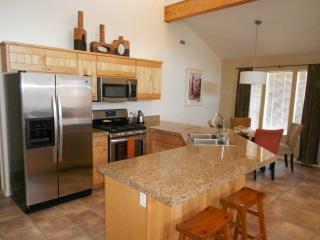 Located in Utah's Canyon Country, the town of Moab is the perfect vacation destination for fans of the great outdoors. The majority of visitors and locals head to Main Street for dining and shopping excursions that are among the best in the state. However, there are museums and cultural attractions which can be found within walking distance. 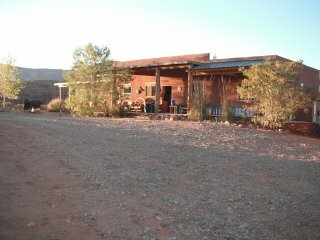 Museum of Moab: This museum has been serving Moab for over 50 years, providing visitors with insight into the history of the town and its geological formations. Go Rafting: Located along the Colorado River, Moab is the perfect location to go tubing or white water rafting. Slickrock Bike Trail: This legendary trail is considered to be one of the most famous mountain biking trails in the world due to the breathtaking view from the top. Moab Arches National Park: This popular local park has miles of guided nature trails and is arguably the best spot in town for camping. No matter what time of year you visit, there will likely be some festival or event taking place in Moab. Sample the wild fashions from local designers at the WabiSabi Fashion Bizarre in February, observe the paintings and crafts of the top artists in the state at the Moab Art Walk in April, or cheer on the top riders in the country competing in the Canyonland's PCRA Rodeo in July. 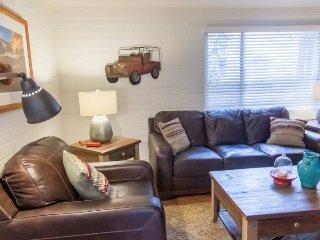 Get the most out of your stay in Moab by booking a vacation rental. 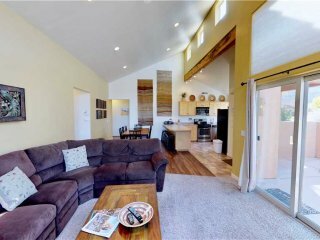 With properties ranging from spacious condos to rustic cabins with easy access to the national park, there's bound to be a vacation home in Moab that is perfect for your next getaway. If you have some extra time to explore, the desert wildflowers of Dead Horse Point State Park and the sandstone arches of Arches National Park can both be reached within 30 minutes by car.